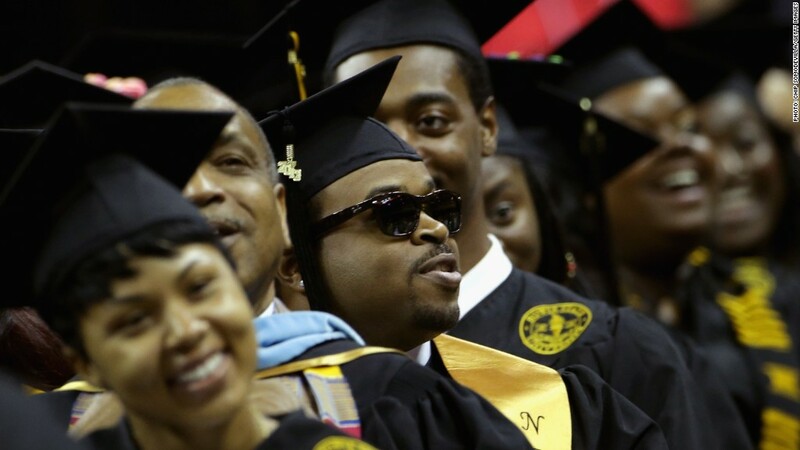 Graduates cheer during the Bowie State University graduation ceremony in May 2013. The Consumer Financial Protection Bureau put student loan servicers on notice this week with a report detailing industry practices it found suspect. These companies help collect on the $1.2 trillion in student debt, but the report didn't name names of shoddiest actors. Related: Do any of these practices sound familiar? Tell us about it. The agency found that some companies would charge borrowers late fees on all their loans when payments for one fell short — even if the rest were paid in full. It spotted lots of other little tricks, too: minimum payments were overstated and late fees got charged even if borrowers made payments within a grace period. Servicers failed to provide information borrowers needed to deduct student loan payments from their taxes. 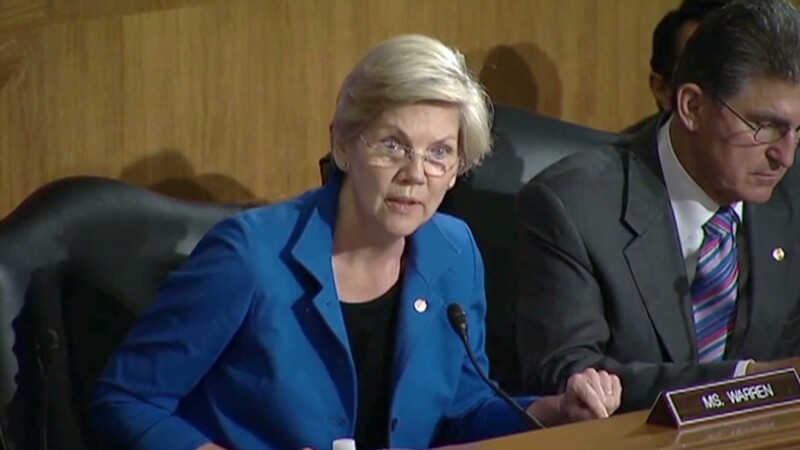 They called borrowers 5,000 times at odd hours during the CFPB's 45-day examination period. Related: Abolish my debt too, Occupy Wall Street! In more serious cases, some borrowers who fell behind on payments were told they couldn't dismiss their student loans in bankruptcy even though there's a slim possibility in cases of "undue hardship". The agency, born of the Dodd-Frank financial reform bill, said in a statement that firms with questionable practices are contacted for corrective measures. In particularly severe cases, it opens investigations.